Jim Dunlop Nylon Standard Picks in Cream, Pack of 12. These high-quality cream nylon picks have a molded surface for handling ease, and are available in a variety of guages. 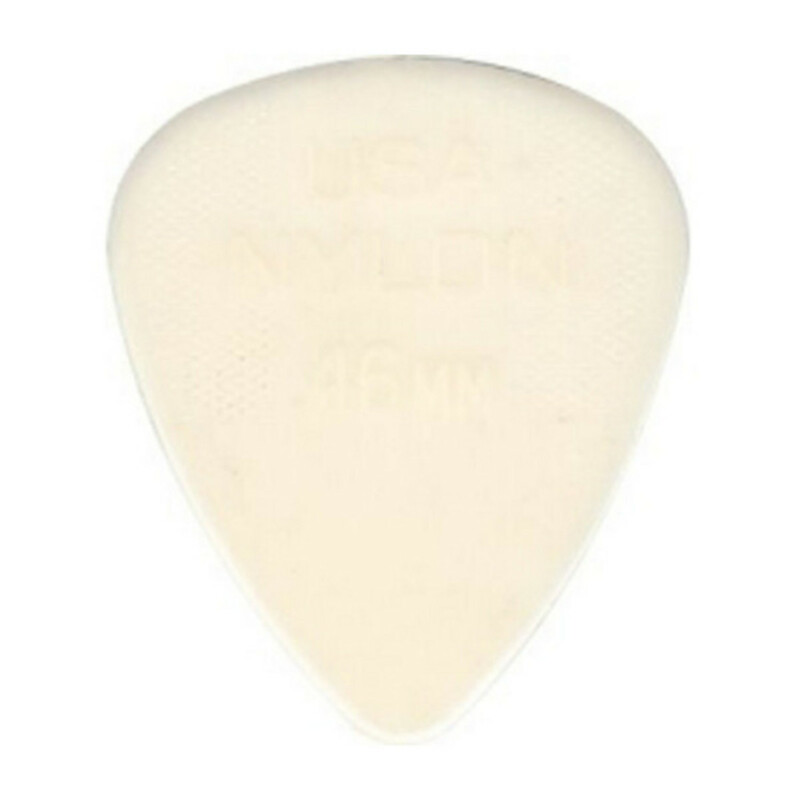 This 0.46mm pick is perfect for strumming.